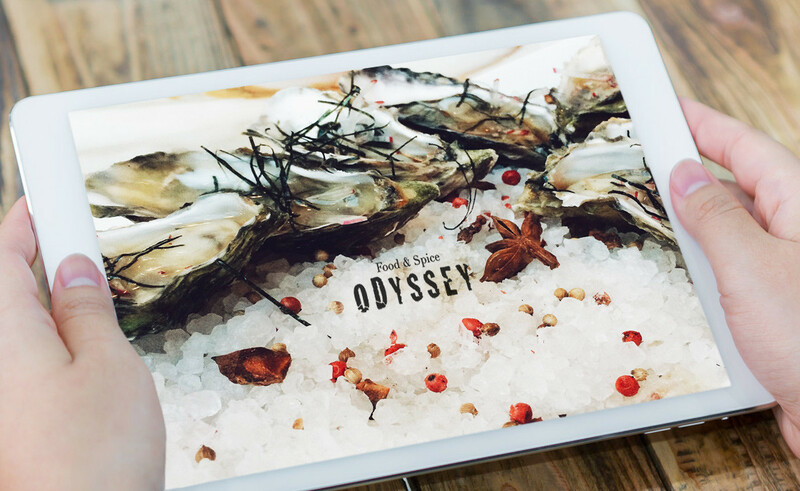 In the capable hands of guide Jon, who has 30 years’ experience in the food industry, Food & Spice Odyssey offer discovery tours of Wellington’s taste sensations, including places and products you never knew existed. 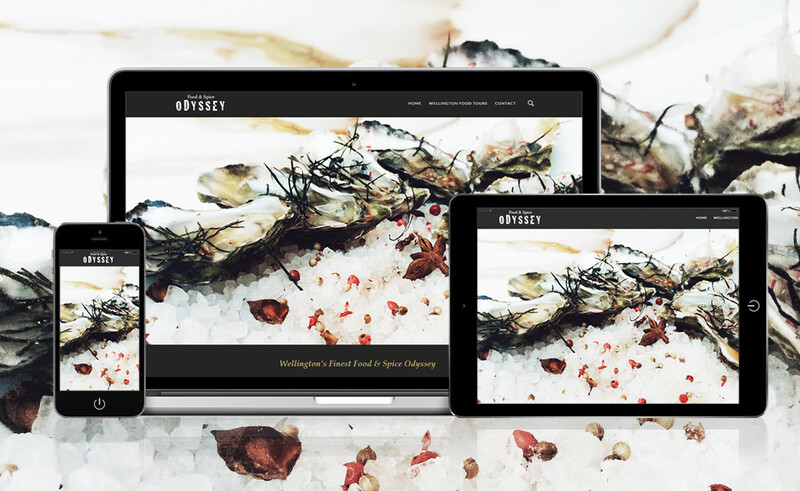 Food & Spice Odyssey’s new website is easy to use, features their core food tours in style and is integrated with an online booking service, enabling their site visitors to make real-time bookings. Bon appétit!